Amountsee price in store* Quantity 19 oz. 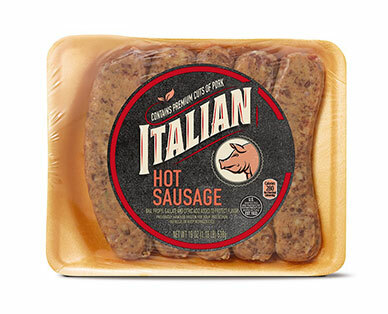 Perfect for pan frying or cooking out on the grill, Hot Italian Sausage Links work great in pasta dishes but are also simply delicious on their own. This quick fix for dinner will become a routine family favorite meal.